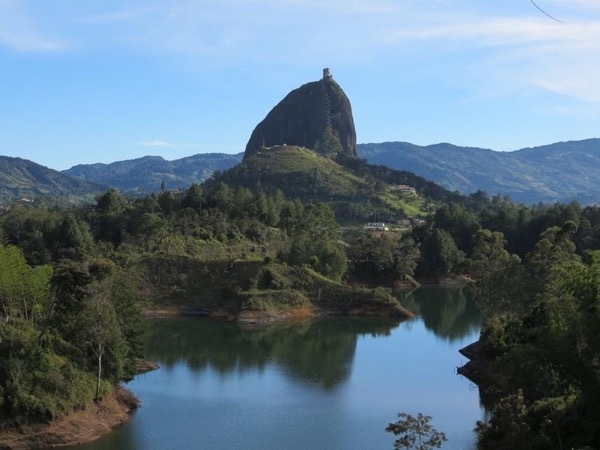 Traveler Review for Private Tour in Abejorral, Antioquia, Colombia by Tour Guide Andres M.
Andres is friendly, knowledgeable​, exceeded all expectation. This was a custom order so he has to prepare with additional research. He made local contact and arranged an expert local guide and a community leaders to arrange a special luncheon. A great day for my son my wife and me. Thanks for the memories!